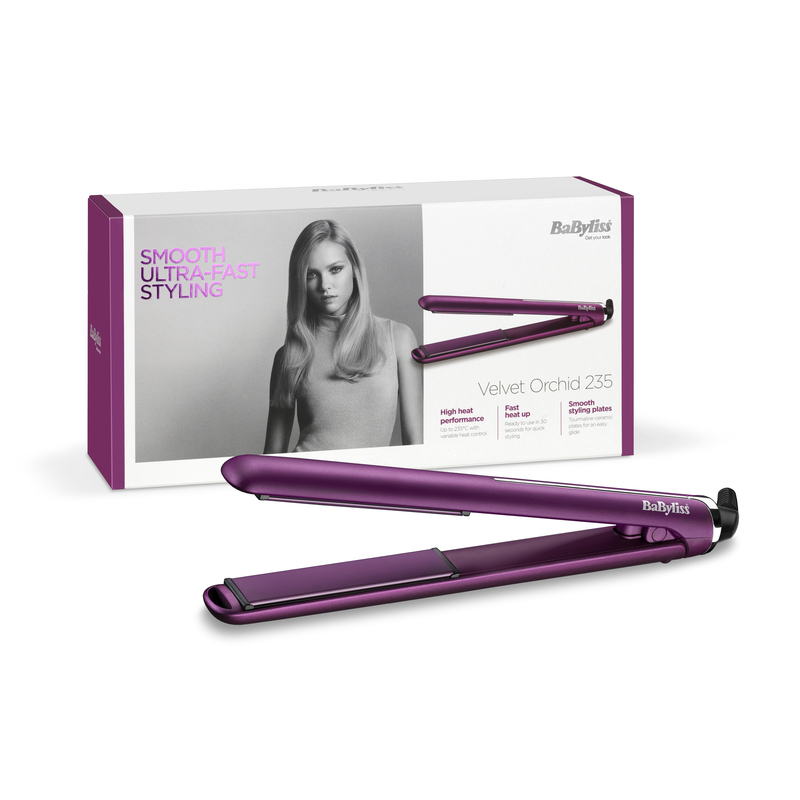 VELVET ORCHID 235 STRAIGHTENER is rated 4.4 out of 5 by 91. Rated 5 out of 5 by Anne from Better than my old GHD’s I have bout GHD’s for years at well over £100 these straighteners are much better & make s difference to my hair highly recommend great price. 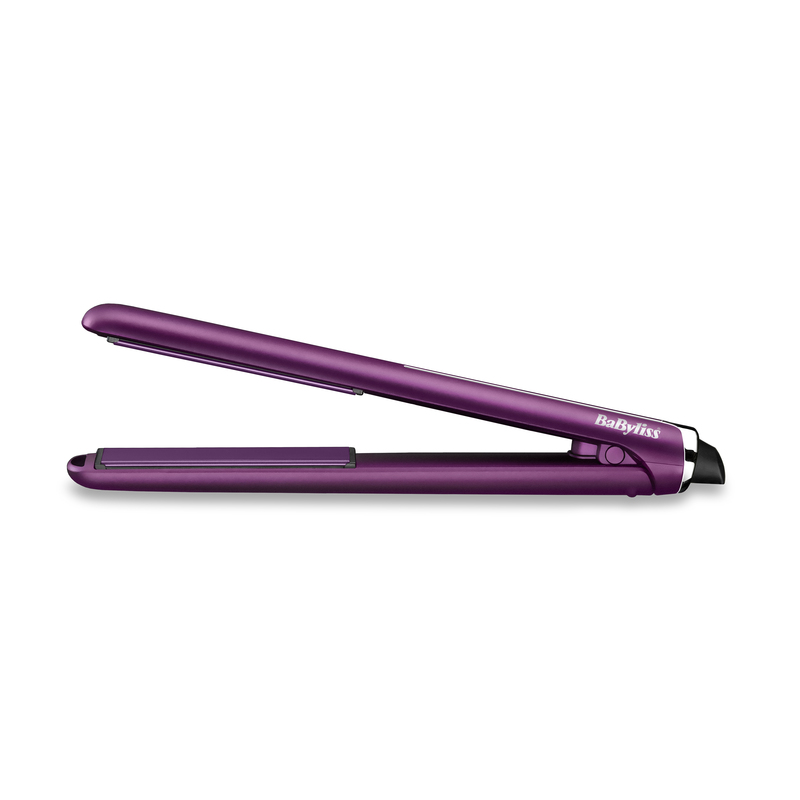 Rated 5 out of 5 by Sarah from Fast and effective The straightener heats up super fast and it’s easy to use. The design is also very sleek and pretty. Definitely happy with my purchase, especially for the price. Rated 1 out of 5 by Nicola from Hate these Does not run smoothly through your hair, pulls often making it uncomfortable. Control buttons are where your fingers naturally are placed meaning you keep pressing the buttons when running it through your hair. When turned around it makes no difference. I wish I had not brought these, I have owned many different makes over the years and never found any as bad to use as these. Do not buy! 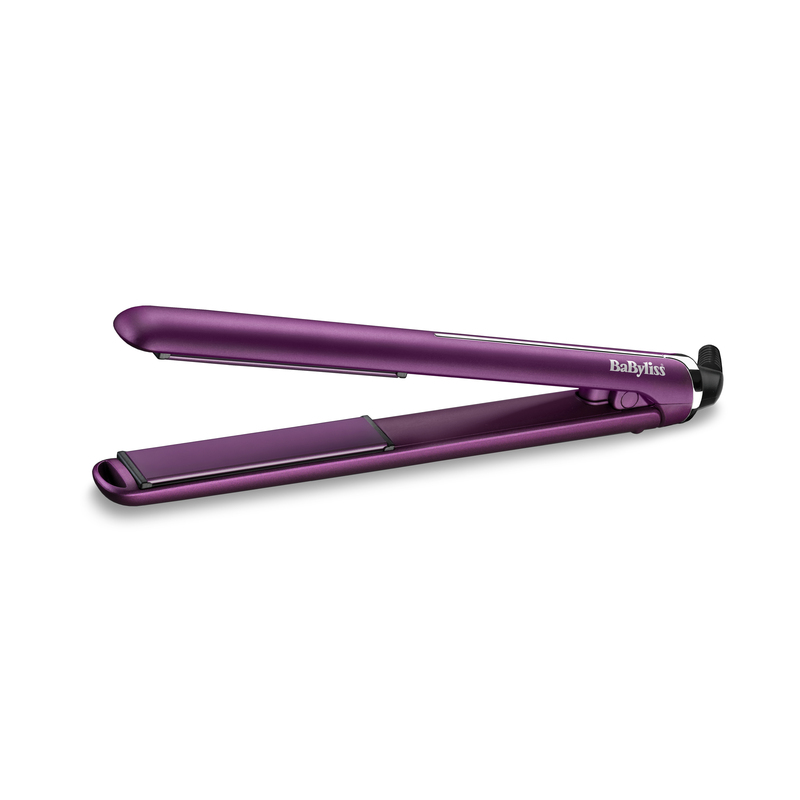 Rated 5 out of 5 by Goose from Partner really likes the ease of use Easy to curl and straighten with my partner has no issues with it and the price it was was amazing. 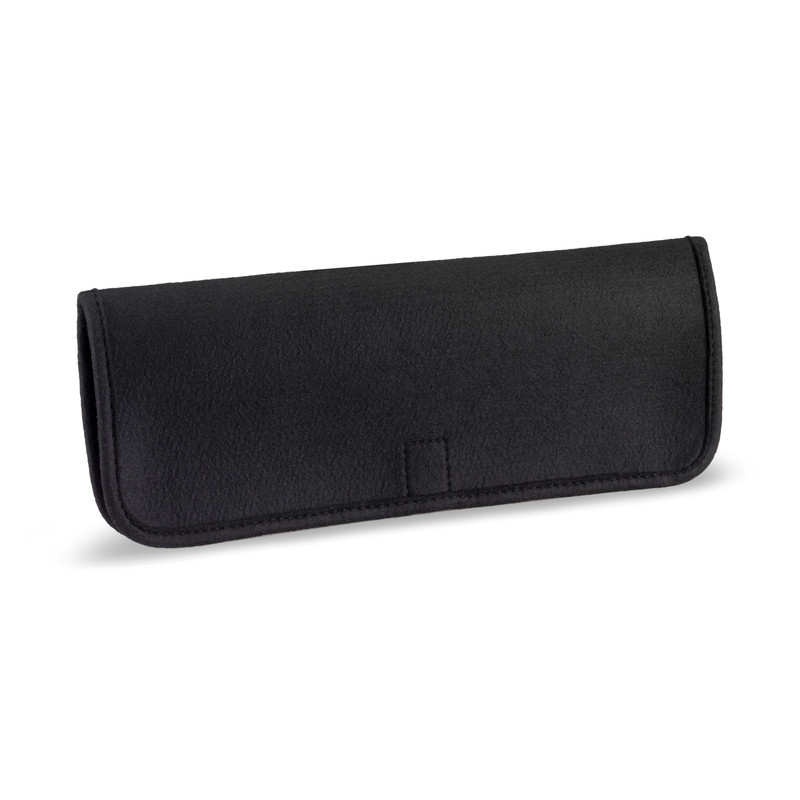 Rated 5 out of 5 by Nurtybabes from Just what I was looking for I have used them 3 times. I love them. They have varied heat settings to cater for all hair types. The buttons are accidentally pressed due to the location of them but they lock so you don't accidentally change the heat setting or turn them off. It's a great feature. The reusable cable tie is also a great feature. No winding cable around them or trailing on the floor or shoved in a box. You can store them neatly. I've always used Babyliss products and this item is perfect. Rated 4 out of 5 by Arush from It’s great it’s for my daughter she love it. My daughter is very pleased with this and it was a very good price as well.